Grand reception rooms meet modern open plan living. Lovely gardens, a library and billiard room. All set in the heart of Wensleydale. 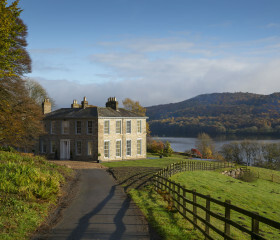 Where North Yorkshire’s Dalesmen plough high fields, beneath heather-covered grouse moors and remote farms, sits Middleham Hall, for up to 20 guests. 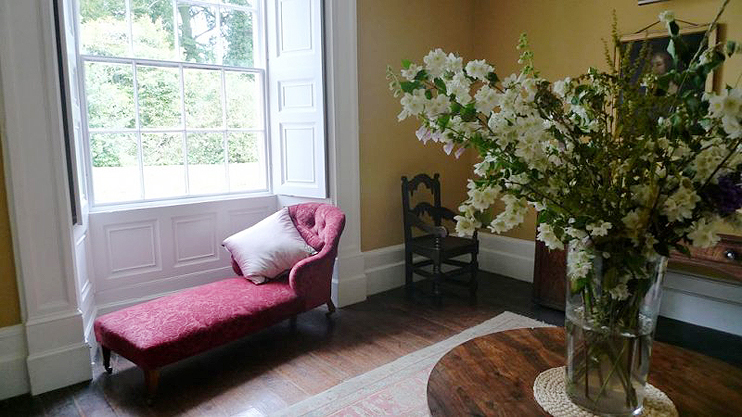 This Georgian period country home offers every comfort. 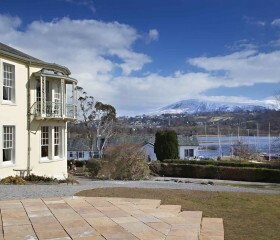 Ten bedrooms come with kingsize or emperor beds, and sheets designed for deep sleep. 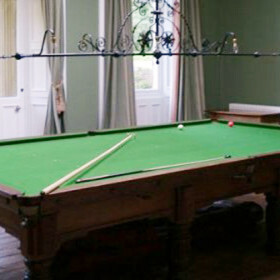 Formal drawing, library and billiard rooms come with sumptuous yet comfortable luxury as standard. The vast open kitchen with dining invites hearty eating amid excited family chatter. Outside, three acres of serene calm separate you from the civilised bustle of the market town. In the evenings, you can walk to the local inn in the time it takes to pull a pint or ice a gin. 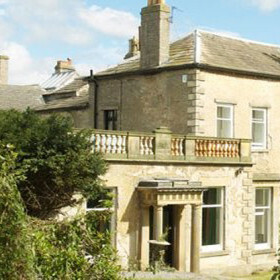 This is a house as much a part of this Dales town as Richard III’s castle, yet wonderfully apart from it, too. 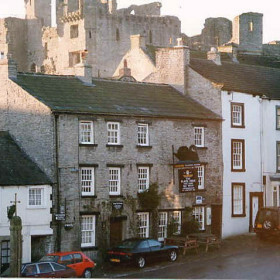 Middleham has some great pubs, restaurants and shops all in walking distance. 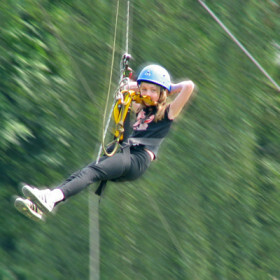 Fishing, shooting, racing, walking are all available close by. 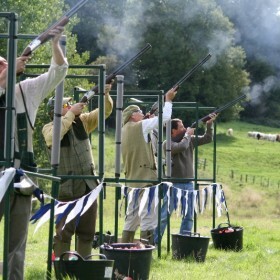 Middleham Hall makes a wonderful venue for a large get-together. 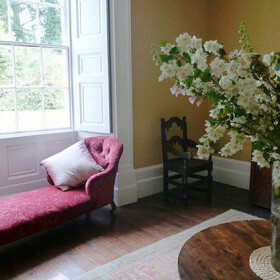 Middleham Manor is a large, luxurious and very comfortable house, making a perfect home from home. 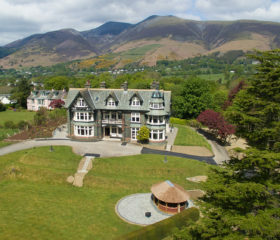 The large Entrance Hall/Lounge opens through to the Drawing Room, open plan Kitchen with Breakfast/Dining Area, formal Dining Room, a Billiard Room and a children’s Playroom with TV. There is lots of space for everyone to relax and dine together: the hall is large; the staircase sweeping; the library, billiard room and drawing room suitably grand. The open kitchen offers chatty dining; a second kitchen comes with handy larder. 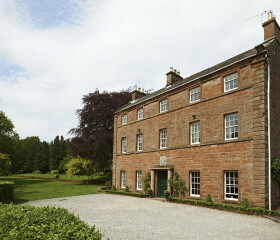 Middleham Hall sleeps 20 in great comfort in 10 bedrooms, all well equipped, with 9 bathrooms. 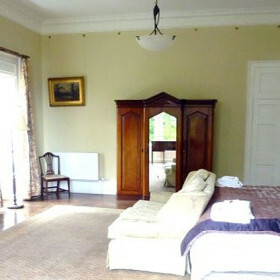 Many of the bedrooms have lovely views over the gardens and grounds. 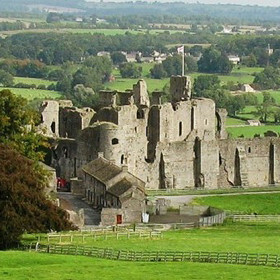 The house sits in proud seclusion away from the market bustle of Middleham, the jewel of Wensleydale. The three-acre garden is perfect for an evening stroll or for letting kids loose for endless hide and seek. Pubs, restaurants, shops and walks are just a heartbeat away. 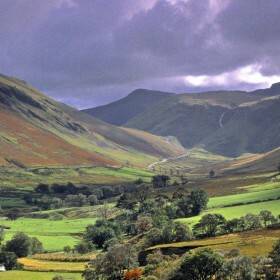 Walk the Dales, see the home of kings, get roped in to treetop adventures, meet the meerkats, sample chocolate at The Little Chocolate Shop, paraglide or just glide to the gastronomic Black Swan.